Michael graduated from Brunel University with a first-class degree in Mechanical Engineering and a Masters in Engineering. During his early career, he held a variety of commercial roles including Managing Director of Parema and Chief Executive of Medilink East Midlands. He was subsequently appointed Executive Director for Business Services at the East Midlands Development Agency (EMDA). 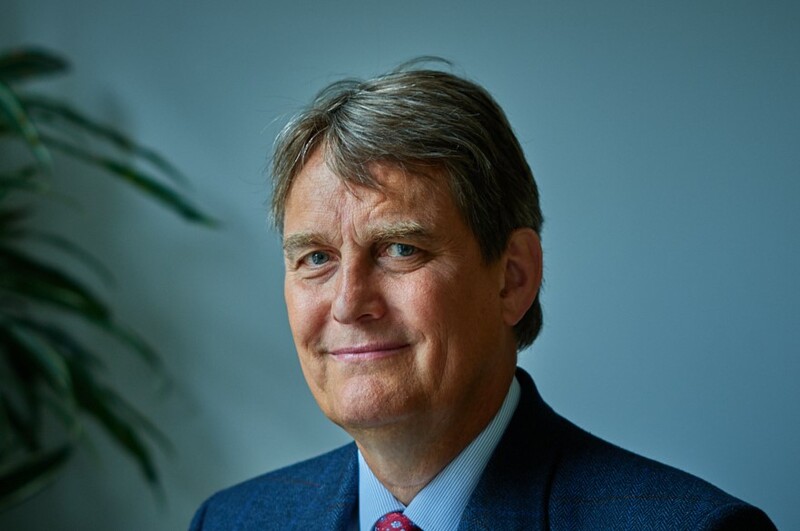 He led the strategy development for EMDA’s business, innovation and skills agendas and delivered the associated investment portfolios, working closely with the region’s universities.